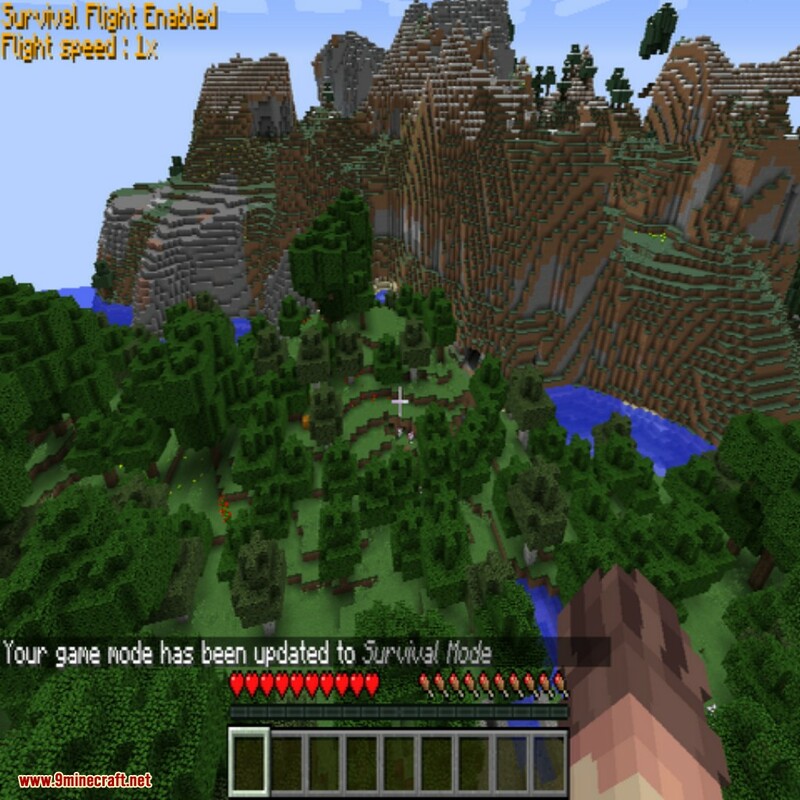 Zevac’s Survival Flight Mod 1.12.2/1.11.2 is a simple mod wherewith you can enable flight while in Survival mode. When the mod is loaded, you will see ‘Survival Flight disabled’ in the top left corner when you are in a world. Press the Allow Flight key (default DELETE) to enable flight, when flight is enabled you can start flying by double-tapping the space-bar, as you would in Creative Mode. 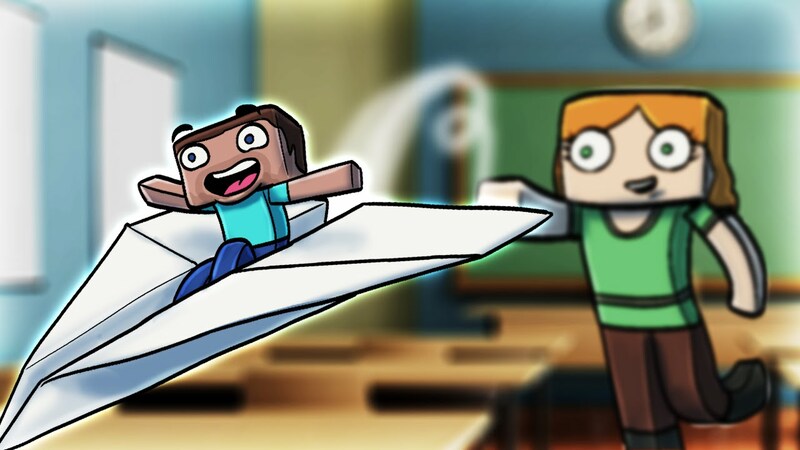 While flying you can use the Fly Faster and Fly Slower keys.